In this article, you will learn how to easily create a WordPress blog with SiteGround. Blogging can be a very lucrative endeavor. It enabled me to leave my full time job in 2011 and make a full time income doing what I love! How would your life change if you would start a writing a blog and earning money from it? 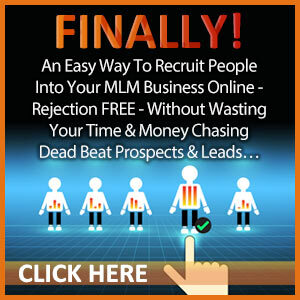 You can start now for a low monthly cost. Believe me, it’s so worth it! I just cringe when I think about what life would be like now if I decided not to start a WordPress blog! Get started now with a WordPress blog on SiteGround. You can refer back to these simple instructions as you go through the setup process. SiteGround is a top web hosting company that is highly recommended by WordPress.org. They offer a 1-click WordPress Installation so you can setup your blog and start building your website! They offer a 30-day money back guarantee too. 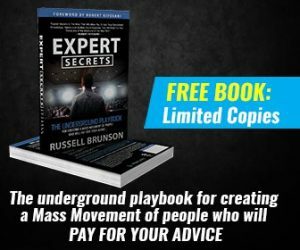 When you get started through my link, you also get a 60% discount! 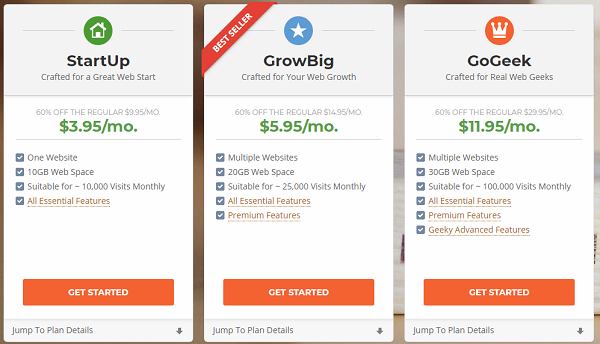 The hosting plans start at $3.95 per month when you purchase 36 months. 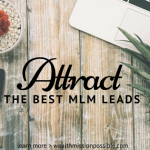 It’s very affordable and an investment in your blogging business. If you eventually start making thousands of dollars a month, will that $3.95 be worth it to you? 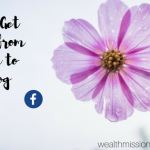 Instead of thinking about the money you are spending, think about the money you will make back when you start a WordPress blog with SiteGround and get going with your blogging business! I made my money back over and over and over! You can too! 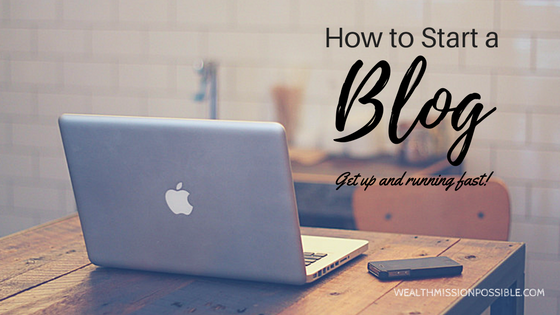 Be sure to read my blog post, 7 Ways to a Successful Blog in your First year. Why Shouldn’t I use a Free Blogging Website? You may be wondering why I am not recommending that you start your blog on a free blogging platform like WordPress.com or Blogger. You don’t actually own your content. You cannot monetize or you are restricted as to how you can monetize. The free blogging platform can remove your content, force you to remove money making links, or remove your website altogether. You monetize it in the way that you want to. It is your business asset. You control what your content and links. When you start trying to get approved by affiliate merchants or want to get sponsored ads on your blog, many advertisers do not look at the free platforms as being serious or professional. Get your self-hosted WordPress blog on SiteGround and start off the right way! 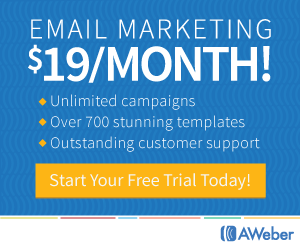 Get Started with SiteGround and start your blog now! Let’s start getting you setup with your own WordPress blog on SiteGround! Before you get your self-hosting WordPress blog, choose a domain name. You can get one during the signup process. Choose a new domain name during the SiteGround registration. Use an existing domain name at SiteGround. Set up your webhosting and choose a domain name later. Give some good thought to a domain name because this is how people on the Internet will get to know you and your online brand. When you are ready, go to the SiteGround web hosting plans page. You will see the three web hosting plans you can choose from. Since you are setting up a WordPress blog on SiteGround for yourself, this will be simple. Enter an existing domain name if you already have one. Fill out the information and click Proceed. 3 – Let’s review the cost and which plan is best for you on the Review and Complete page. First fill out the account information, which includes your account, client and payment information. As I mentioned previously, the least expensive cost is if you purchase at least 12 months upfront. It comes out to $3.95 per month which is a great deal for you! Remember this is a business expense! If you purchase the 12-month SiteGround plan, it a great deal! I highly recommend the StartUp plan. As a new blogger, that’s all you need. However, if you find that you need more, you can always upgrade later. SiteGround has amazing customer service and will take care of it for you. If you have registered a domain name, you need to check is the Domain Privacy Protection. You definitely want to protect your contact information or it will be public on the Internet and you’ll start receiving lots of sales letters and calls! Uncheck the SG Site Scanner as you won’t need this. When you finish with all the required information, click Pay Now. After you create your account and choose your SiteGround web hosting plan, you are ready to install WordPress! Don’t worry, it’s simple. You will receive a welcome email from SiteGround with a link to log into your cPanel. 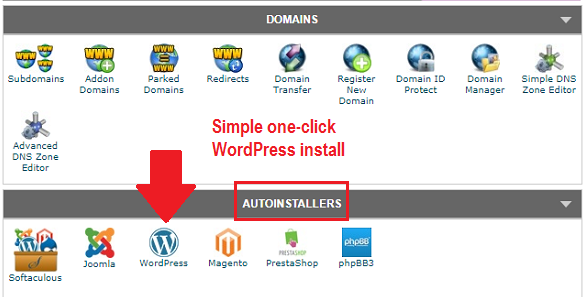 On the WordPress install page, click Install Now. On the Software Setup page, select the Protocol, Domain, Directory and then fill in your Site Settings. Be sure to write down your admin username and password in a safe place since you will need it to log into WordPress. When you finish filling in the information click Install. That’s it! You will receive an email when the install is done. It will take less than 5 minutes. Now it’s time for the fun part of choosing your favorite WordPress theme and start blogging! Congratulations! Be sure to leave a comment to let me know where to find your new WordPress blog! Click here to Start your WordPress Blog with Siteground! Full disclosure: I have a few other websites on SiteGround hosting. This one will be transferred as soon as the other contract is up! I am also no longer a fan of BlueHost, also owned by EIG.